Product. Our product is both actual and intellectual. 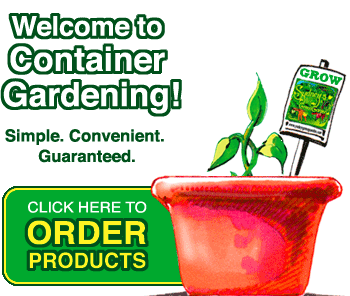 We distribute the highest quality seeds, containers and gardening supplies, and provide accurate information and instruction. 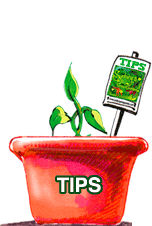 This supports your efforts and guides you toward a rewarding and bountiful gardening experience. Environmental. To take a lead role in reducing damaging environmental effects caused by farming that requires transportation, refrigeration and processing. Provide new products that enhance both lifestyle and food production. Economic. To operate a financially sustainable company that provides high quality products designed to benefit people, the earth and communities. Community. To give back to the community by working with charities and provide education for kids and adults centered on self-sustaining gardening principles. Philanthropic. To give our time and a percentage of all profits to charities and organizations important to the sustainability of communities and their families. Our seeds are guaranteed to grow! Click here for our guaranty.